Groups now show up from the SAML assertion as claims. 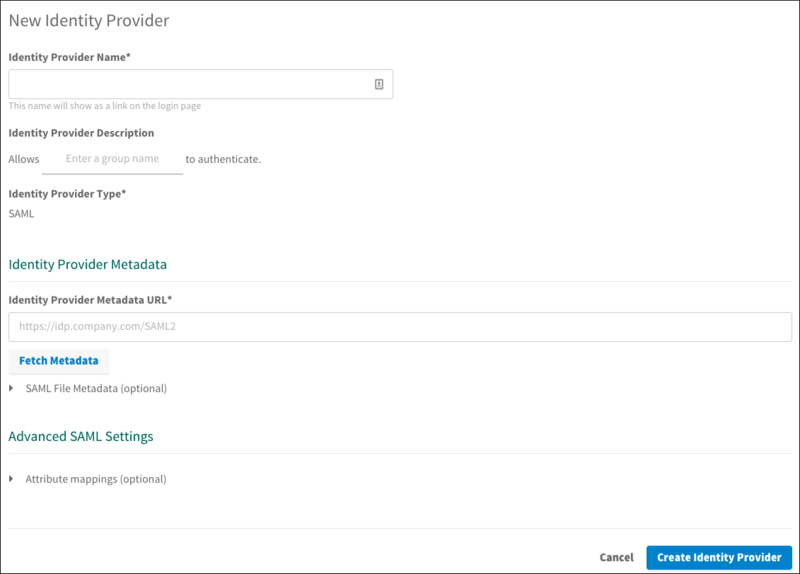 You can pull these values from the user’s stored custom attributes using the roles scope on the ID token or through the userinfo endpoint, or map these to permissions using Resource Permissions mappings. For more information, see the Create or Edit Resource Permissions section of Manage Resources.